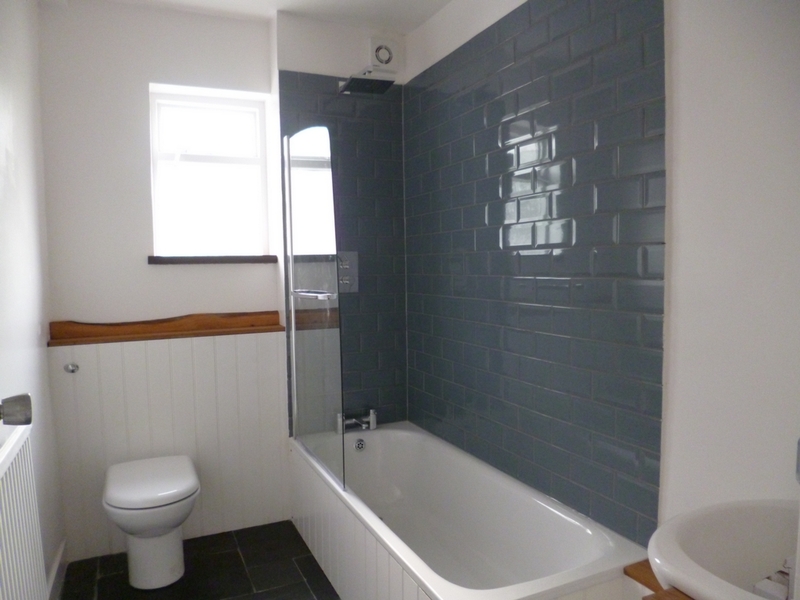 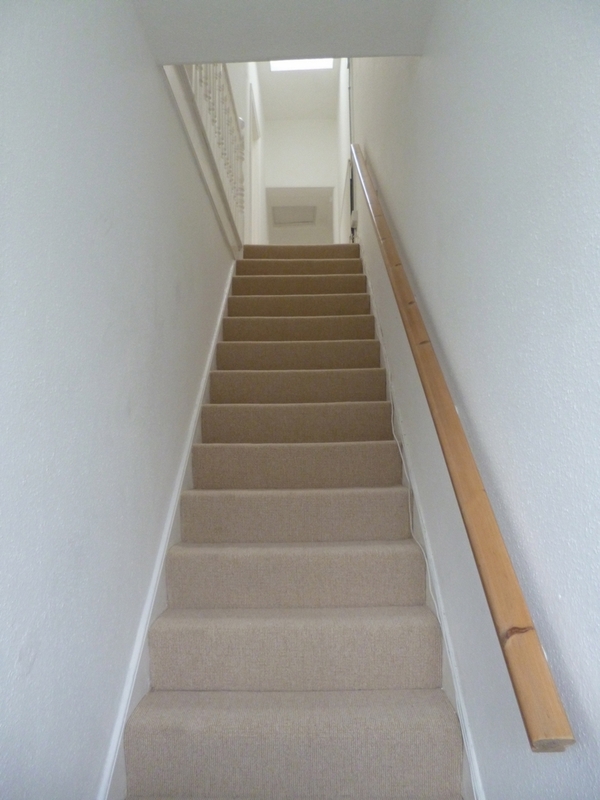 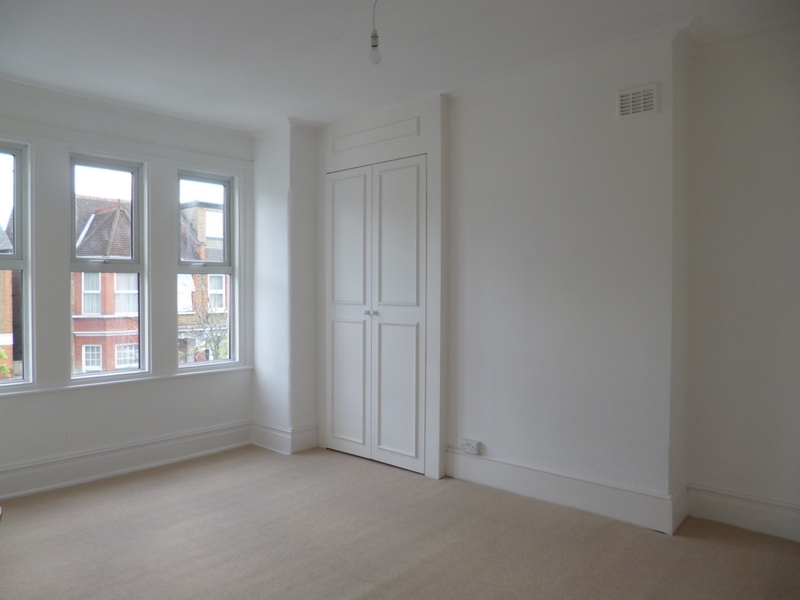 Marble Sales & Lettings are pleased to offer this newly refurbished large 2 bed maisonette. 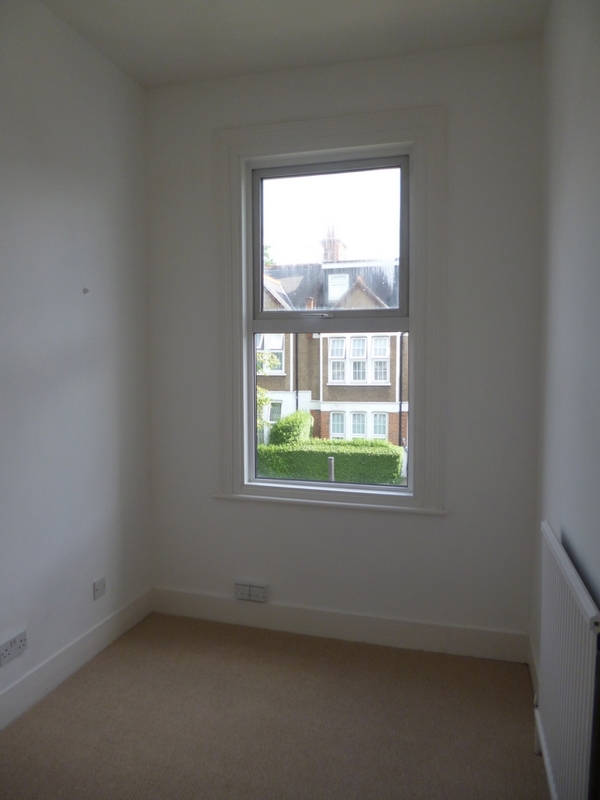 The property benefits from a large master room and a smaller single room. 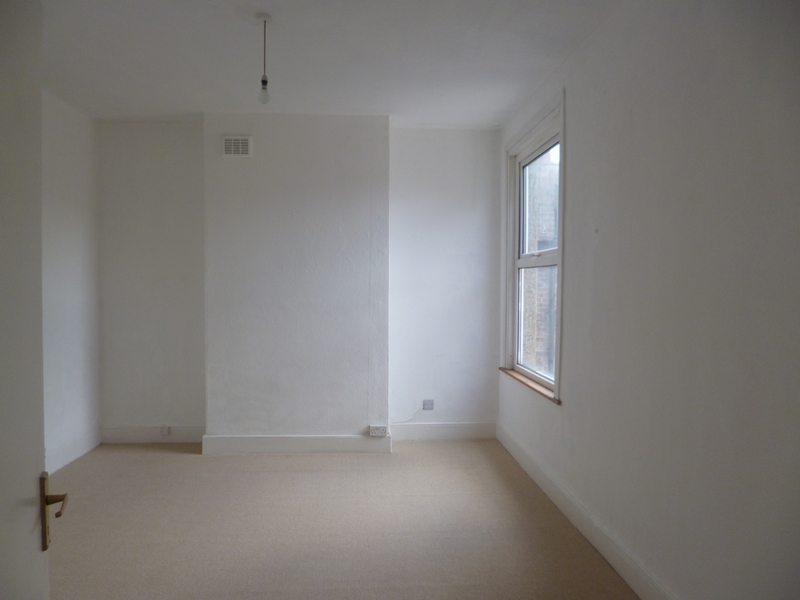 Alternatively the living room could be used as aecond large bedroom. 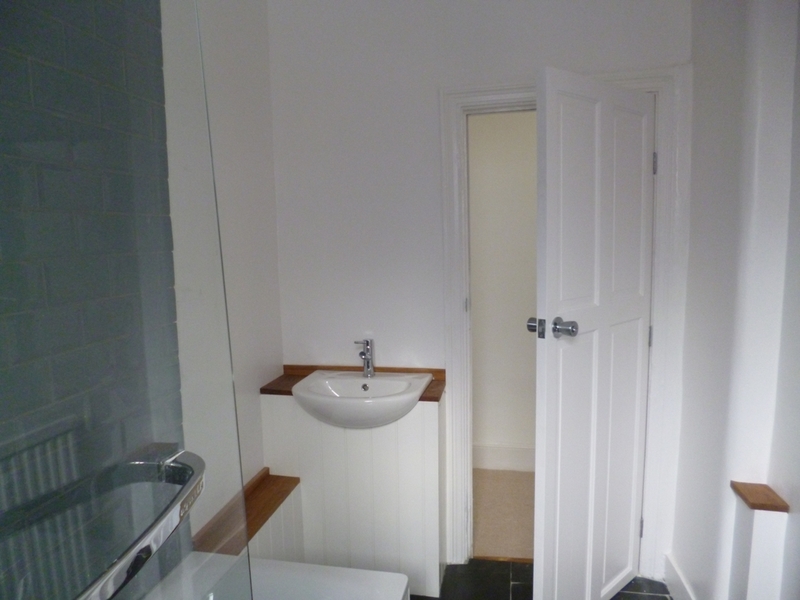 The property also benefits from a large kitchen with adjoining separate diner with storage space and is fitted with all modern cons. 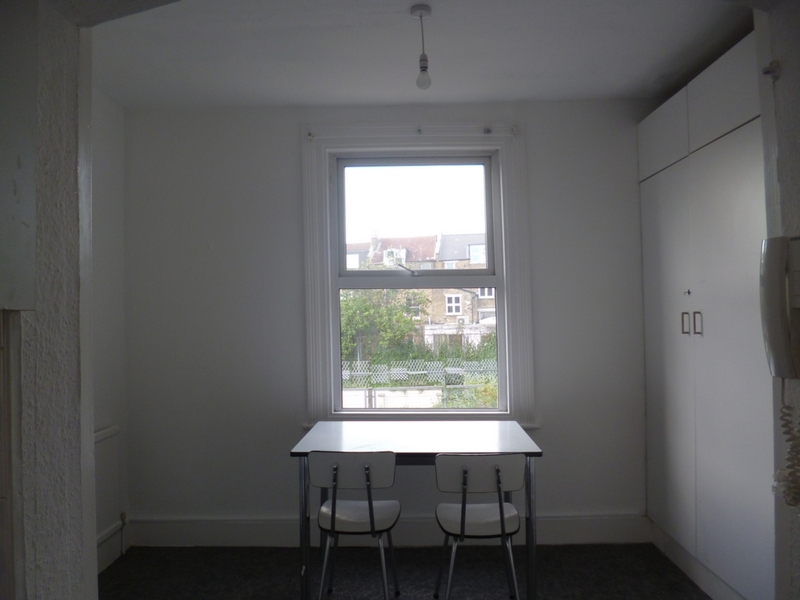 The maisonette is just 5 mins walk to Stoke Newington overland station and 10 mins walk to Church St with numerous bars, cafés and restaurants. 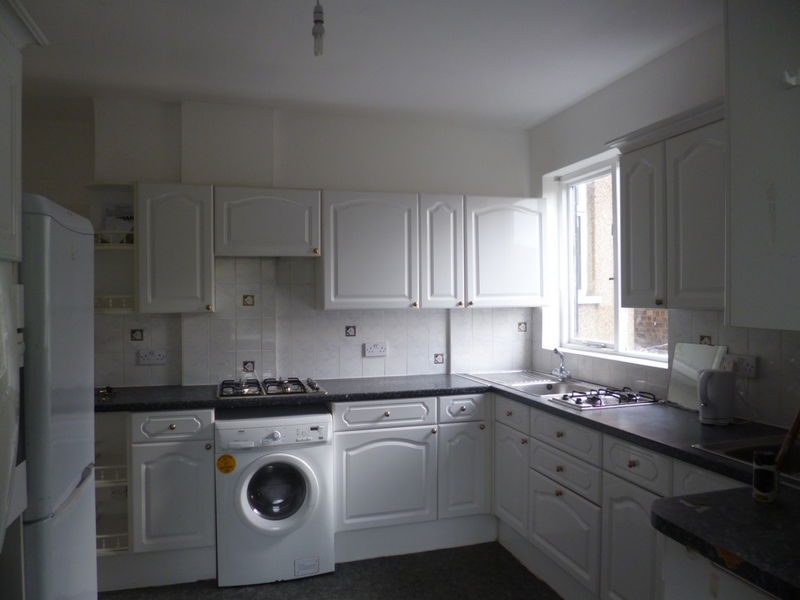 Available now for 12 month tenancy.